This article will deal with the question, how to start freelance writing? Freelance writing is a wonderful career choice for people who like to write, but if you don’t love it than it's not for you. 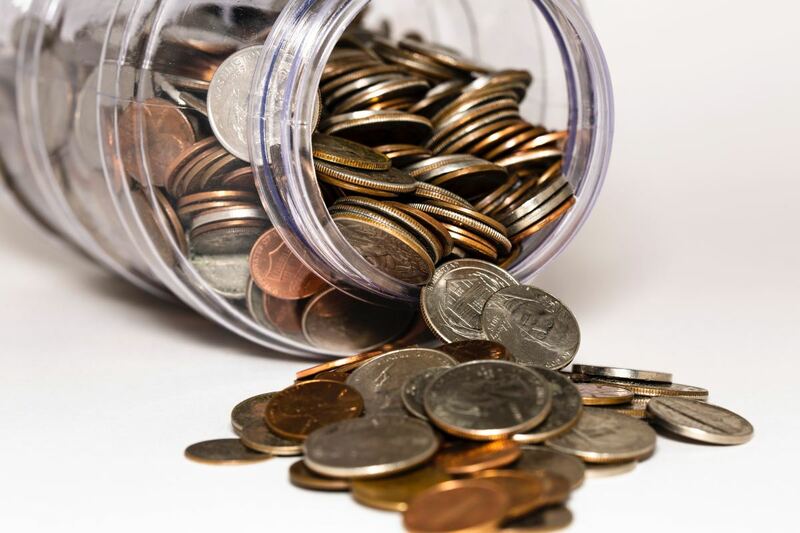 The reason, freelance writing is not easy, you will work for every single cent that you make. So, If you don't love it you will not succeed. Sure, you've heard the success stories, and they are absolutely true, but you don’t know how long and hard that person has worked to get to where they are today. If you don’t mind putting in the hard labor and you are truly passionate about writing then read on to learn how to start freelance writing. When people first decide to take on freelance writing they make the mistake of signing up for every writing site they can find. This is a bad idea. At the beginning of your career your main focus needs to be on creating a great portfolio of your work. Having 2 articles on one site, 5 on another, 2 on a different one, 6 on another site, 4 on yet another site, (you get the idea) does not accomplish this. You will have time later once you are established on a site or two to write for as many sites as you desire, but for now you need to excel at where you are at and learn how to start freelance writing as a career. So, the goal for the beginner freelance writer is to sign up for two different writing sites and work hard at excelling on those two sites, before they move on. The two sites you should focus on are Hubpages and Yahoo! Contributor Network. These both are a great sites for new writers learning how to start freelance writing. Anyone can set up a free account on Hubpages and start writing immediately. 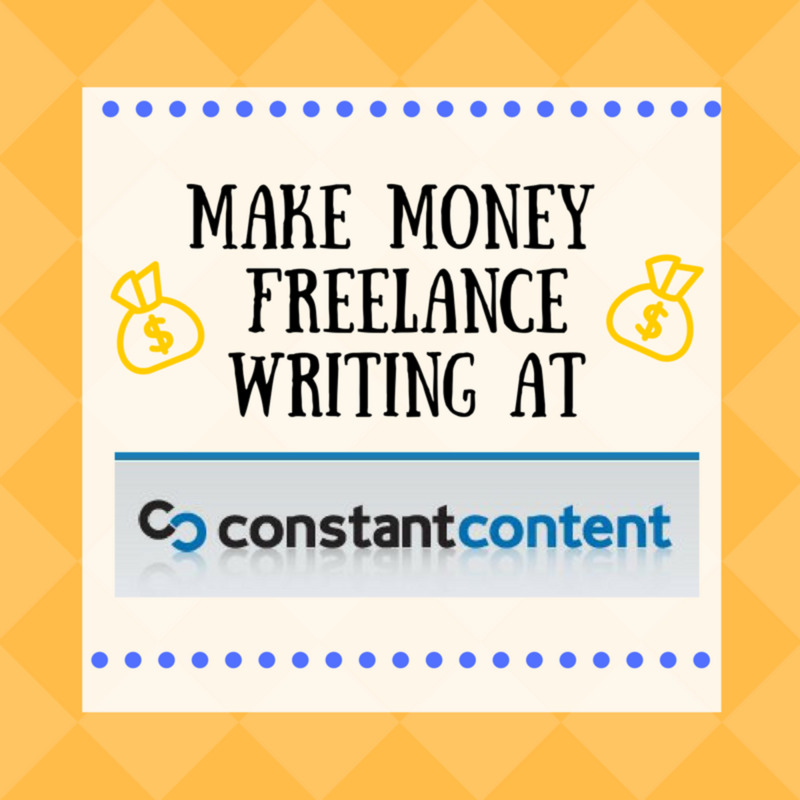 This is the best site hands down for those of us learning how to start freelance writing. As soon as you hit the publish button, your work shows up on the site! This site is the easiest to use and has the most features. 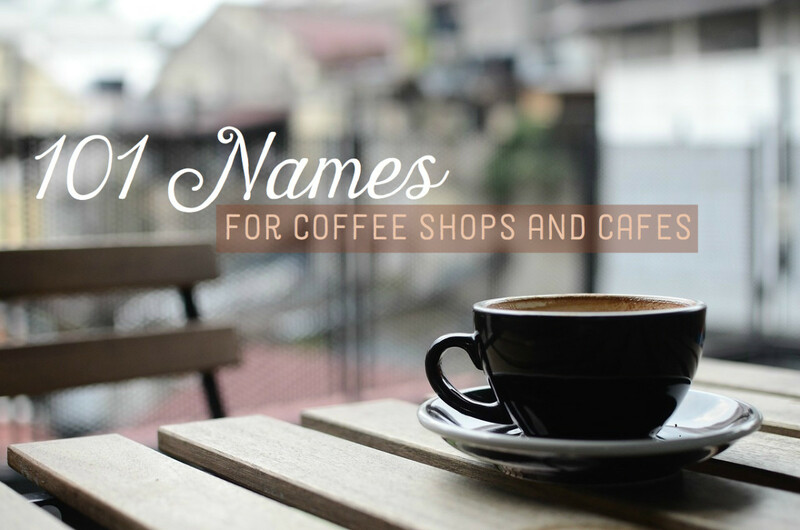 You can add graphics, polls, links, quizzes, and just about anything else you want to add to your article. Hubpages also has the best community out of all the writing sites I have belonged to. Everyone is extremely helpful and they take the time to read other Hubbers' work, and comment on it. If there is something wrong with an article you have published, they will let you know and give you suggestions on how to fix it, all while being very kind. You are allowed to write on any topic that you wish, as long as it isn't derogatory or adult in nature (Read the rules when you sign up to get the full picture). That means if you are a big sports fan, you can publish sports articles. If you like cooking you can publish your recipes, you get the idea. They also have many contests and chances to socialize with the other writers on the site. 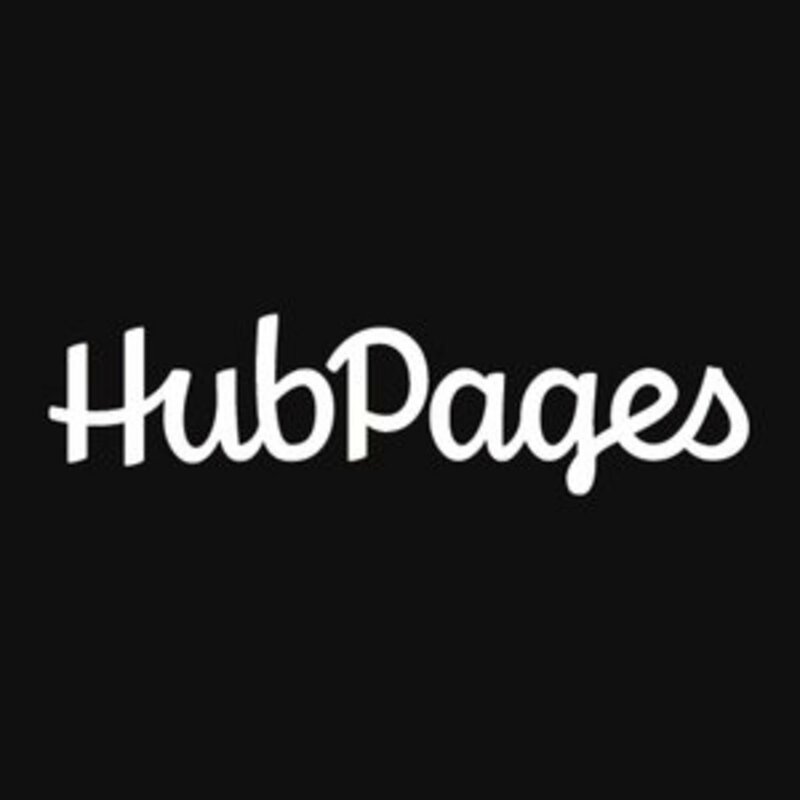 You are awarded badges for your achievements and how well you interact with the community, Hubpages is very social! You will learn so much on this site that will help you in every aspect of your freelance writing career. But, I know you want to know about the money. Hubpages does not offer up-front payments for your work, but don’t let that fool you into thinking you won’t make money here. Honestly, this is the best site when it comes to earning power. The site itself doesn't pay you, they have many different earning programs that you will be able to apply for once you have signed up. These, basically, are programs that allow ads to be displayed on your page. Now with most of these kinds of programs you are paid per click, which means you only get paid when someone clicks on one of the ads on your page. Not with Hubpages, they pay you based on page views. This is why Hubpages is easily one of the best money making sites for writers old and new ones learning how to freelance write. The more people that read your work, the more money you make! Also, Hubpages ranks very high with Google search engines so writing with them gives you an advantage over other sites. Yahoo! is also another site that is great for teaching you how to start freelance writing because they force you to become a better writer. This site is free also and anyone can sign up, but it's harder to get your work published. Whereas Hubpages lets you publish immediately, Yahoo! has editors go over your work before they publish anything. Do not let this discourage you, if you are serious about writing then you need to look at this as a positive thing. Once you submit an article, it usually takes about a week or two for an editor to review it. Once they do they will either let you know it's approved for publishing or that it has been declined. If it has been declined they will explain to you why. This lets you know what you need to work on. Yahoo offers up-front payments. When you submit your article you need to check a box, stating that you want up-front payments. Once your article is approved they will send you an offer, keep in mind that they may decline to give you an upfront payment. If this happens you will still make money based on your page views. The offers are not huge, when you are starting out they will probably range from $2.00 - $15.00, but as I stated above, you will be making money off of your page views as well. Yahoo! doesn't have as many extras to add to your article as Hubpages, and they are very strict with the photos you use, but you will learn so much on this site that it would be a shame for you not to take advantage of it. Yahoo! has a great community where people are happy to help others out, and they have contests as well. You also earn awards based on your page views, site interactions, and other criteria. For these reasons Yahoo! 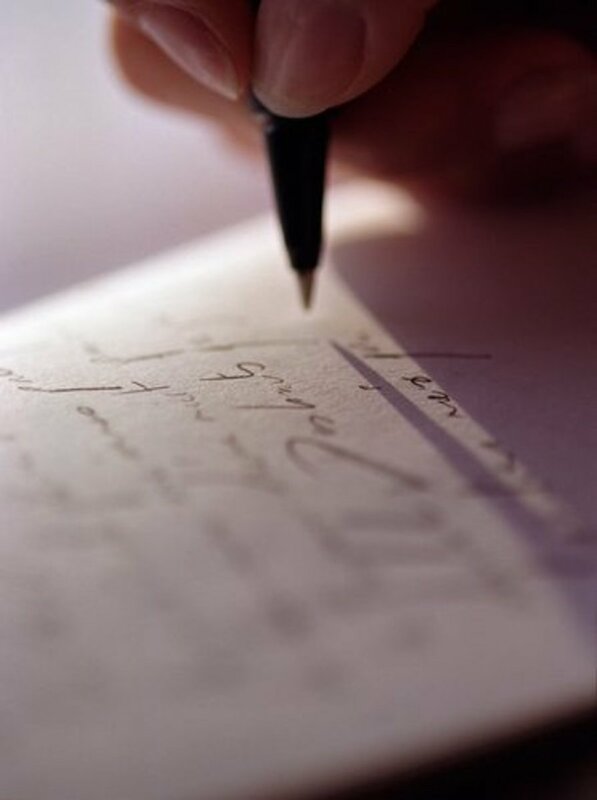 is my second recommendation on how to start freelance writing. Both of these sites are great for beginners who want to learn how to start freelance writing because you will learn different things on each sites. Once you start writing for these two, you will never stop. I have been writing for 3 years, and I still publish on both of them. In my opinion they are the best of the best. I'm not making anything from telling you to join these sites, in fact I’m not even going to add any referral links in this article. I was like you once and I know how hard it is to sort through all of the information you find online about freelance writing. It is extremely overwhelming. That’s why I have put together this article, to give aspiring writers the best advice I can based on my own experiences. Now, go follow your dreams you have the knowledge you need to start freelance writing! If you found this article helpful please leave a comment and let me know. What Site Do You Write For ? None yet, just getting started! Freelance Writing Is It Really That Simple? How Not To Get Scammed! Can I post the same content on my hub as my wordpress blog? Didn't know about Yahoo Contributors. Thanks so much for sharing! Thanks for reading "How to start freelance writing". This would really help any beginner who's aspiring to take on freelance writing. Great substance! Thanks Gail, I like Hubpages the best too. This in helpful information for someone just starting out with freelance writing. I originally had a blog, then went to Squidoo. It was only a few weeks before I came over to HubPages. I liked HP much better. Voted up and useful. Great hub, I did not know about yahoo having a site for writers, so I am excited to check it out. So far hubpages is the only site I belong to. I have registered and am in the process of writing my first piece. Thanks again. C.
Lifes 2nd chances - Your welcome, the great thing about Yahoo! is that do offer upfront payments. 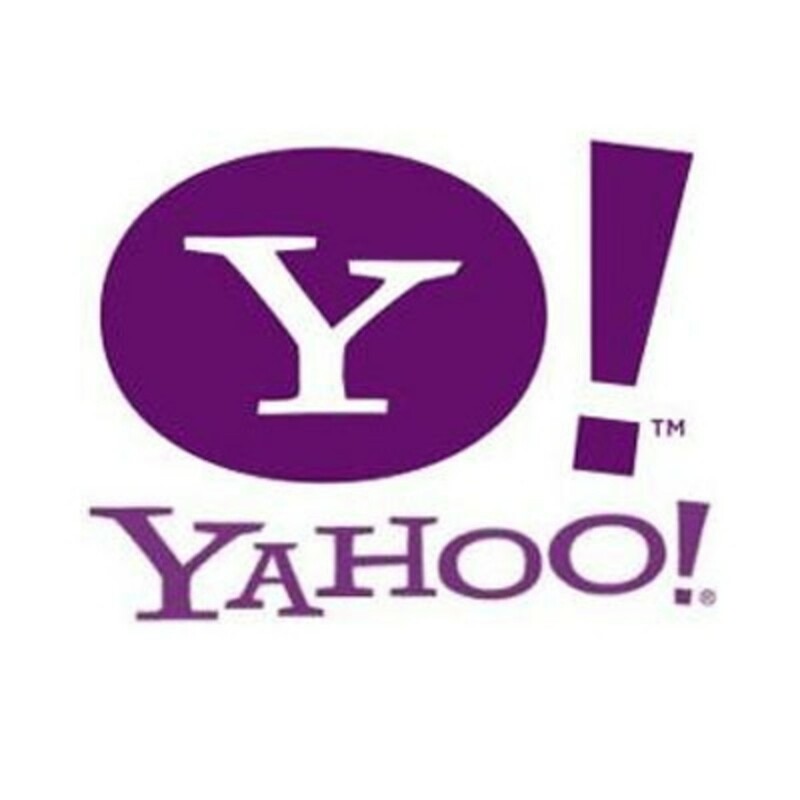 Thank you for the information about Yahoo. I will be looking into the forum. I too did not know they had a writing site. I really enjoy hub pages, it has been entertaining, educational, and a great hobby so far. I appreciate you sharing with us newbies. 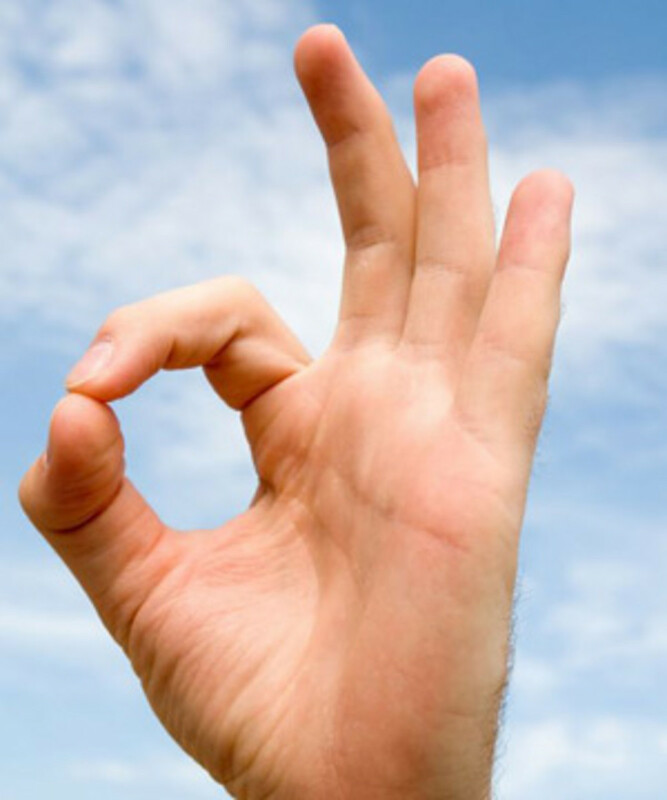 Take care, C.
Thanks Deepak, yes that's the wonderful thing about these sites! You can write about anything you want! you have provided us a lot of good writing and for this cause many times thanks to you dear. Please tell me one thing Can I write for mathematical information based article on these sites. I haven't wrote for any of them, I write for Hubpages and Yahoo! plus contribute on blogs and my own website, but I wouldn't steer anyone to anything I haven't personally checked out. By next week I will add another site onto my list, Infobarrel is probably where I will go. It is a smaller site, just kinda getting started. It would be really good to get in now on the ground floor because their numbers are looking awesome, they are already beating out a lot of the biggger sites (including Yahoo) in page views. The owners actually participate on the site with you and over all it looks like a really good investment. Thanks for the suggestions. I've checked out the sites and possibly considering infobarrel (but I might hold off because I'll be starting the hubpages apprenticeship program in June). Have you had any success using any of these sites? Realhousewife - Happy to hear that, you will do very well on Yahoo as will cleaner3! You are welcome, I'm one of those odd people that love to see others do well!! I will help anyone in any way I can :) Thanks for reading! Thank you - this is really informative and interesting. I had no idea Yahoo even had a writing site like that. I want to check into it. I think you are exactly right too - I don't think spreading your work around is as important as focusing on quality at first. I first worked at learning how all the online stuff works and improving my own writing...now I am looking into writing at other sites. Great tips! In the beginning I made the mistake of writing articles at several writing site. I could not stay active with all those sites so I had to move my articles to my blog. So that I can update them and answer comments. Now I am earning with those articles when I wasn't on those site because I could not stay active. Thank you for reading spartucusjones, have you looked into infobarrel or squidoo? You can also try xomba. Let me know if you have any luck with these sites. great hub, curious as to how do i find the yahoo info? Very informative hub! I was looking into Yahoo, but unfortunately you need to be a US citizen. I've also checked out a couple of other writing sites that seem to have potential, but it was the same. Fortunately hubpages is a very hospitable place for us Canadians.